You know how it is when you do a plank. After about a minute, you start shaking. It's painful. You want to stop. Imagine doing a plank for 38 minutes. Sounds horrible and impossible right? 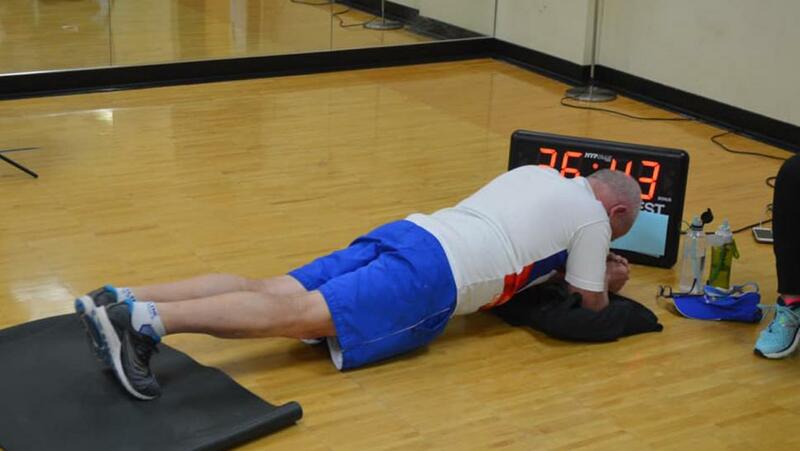 Now imagine doing that 38 minute plank...at age 71. Andy Steinfeldt of Minnesota single-handedly broke a planking record this past week among friends and family at his Jewish community center. He watched a timer closely and surpassed the current record by an extra minute "just to make sure." Records aren't the only things Andy is beating lately. He's recently completed 38 treatments for cancer as well.